Remove your sebums without stimulation!!!! Can you see the sebums in my face??? 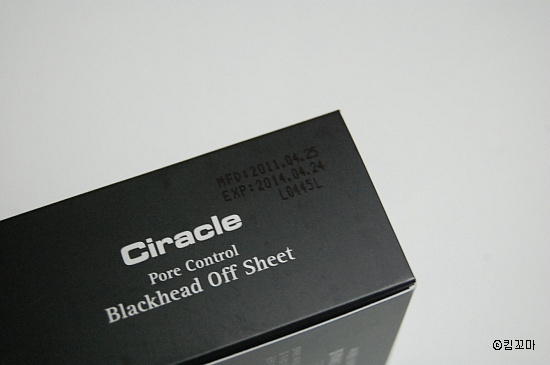 Let’s look close into this product! 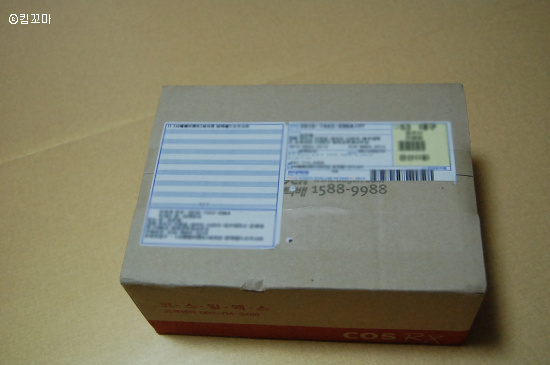 The manufacture date and expiration date is written in the side of this box. I think the expiration date is long enough. The expiration date is within 12 months. There are 30 sheets so it enough to use within 12 months. If you think sebums are not appearing, use the ways in the above picture. 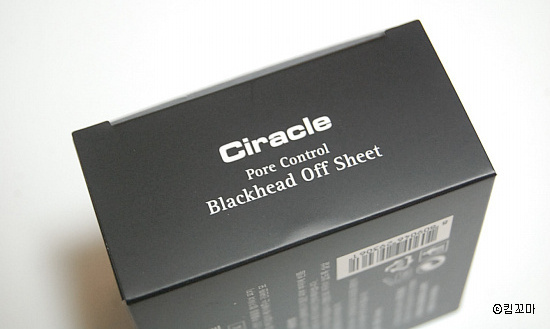 Now, I open the CIRACLE Pore Control Blackhead Offsheet. 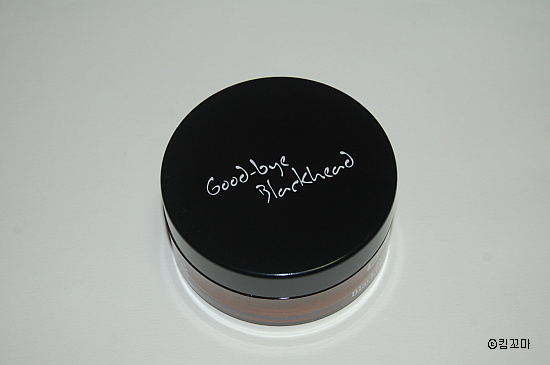 There is a product inside the black box. 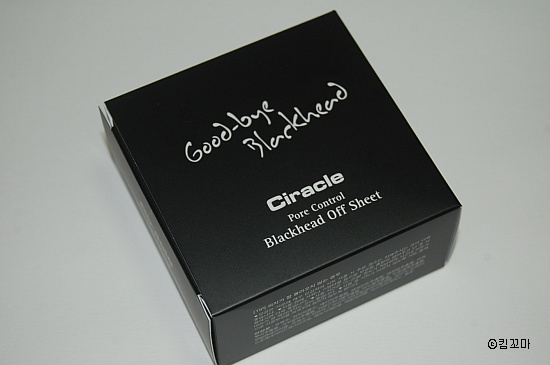 It is enclosed with package and manual. The outside of this product is neat and clean. 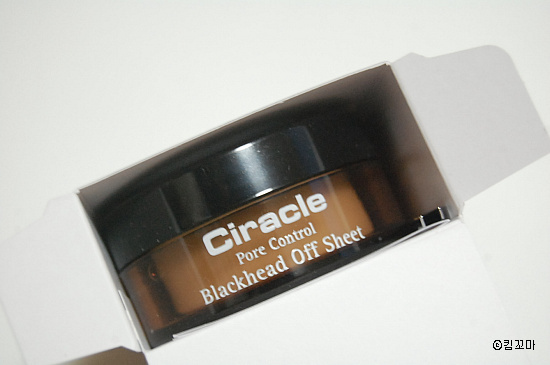 This is blackhead offsheet. 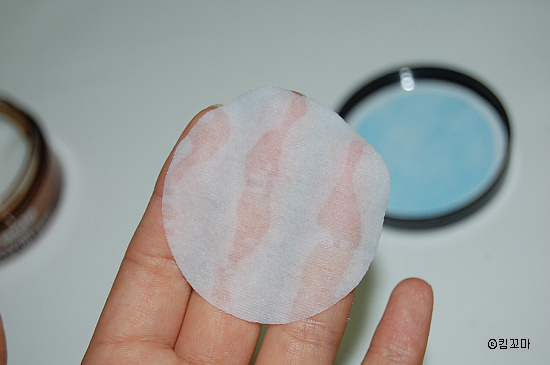 Don’t dump the blue lid in order to keep sheets wet. It was hard to pick up just one sheet. Now I knew why tweezers are needed. Just put these sheets wherever you want. 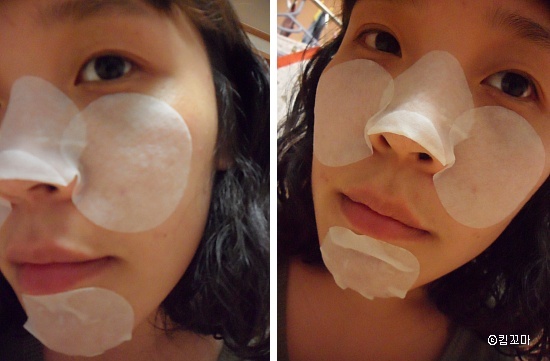 After 20 minutes, you can see the sebum appeared. 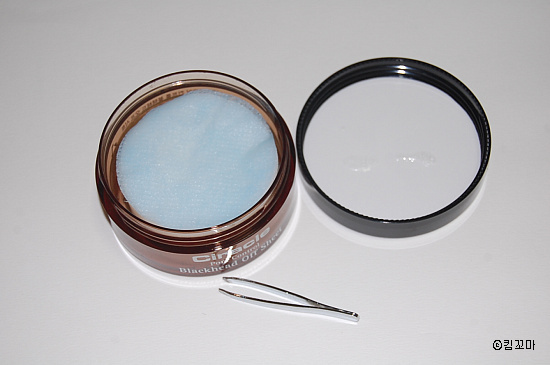 Just scrub the sebum with cotton swab. The followings are a little disgusting. Please understand….. 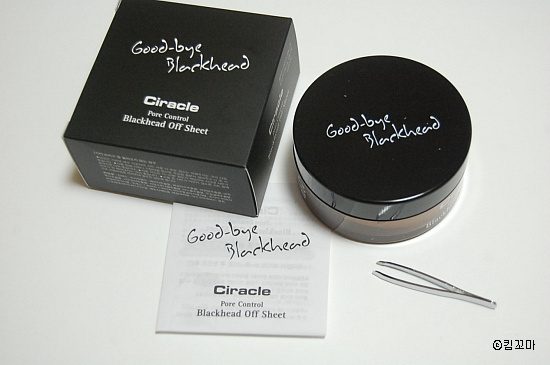 This summer, Good bye Blackhead~~ with this Ciracle black head offsheet!! 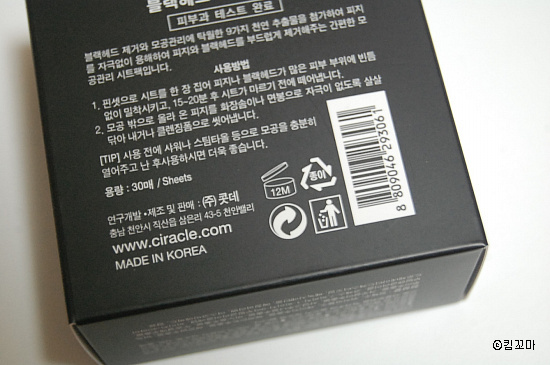 It is written by KIMKKOMA from http://www.cyworld.com/llllhorizon/6648979. 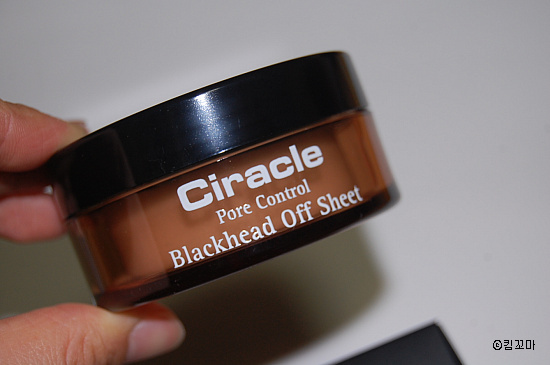 Where to buy : http://www.wishtrend.com/beauty/26-ciracle-pore-control-blackhead-off-sheet.html.